he world’s easiest fishfinder, HOOK2 4x Bullet offers simple menus, easy access to key functions and Autotuning sonar. 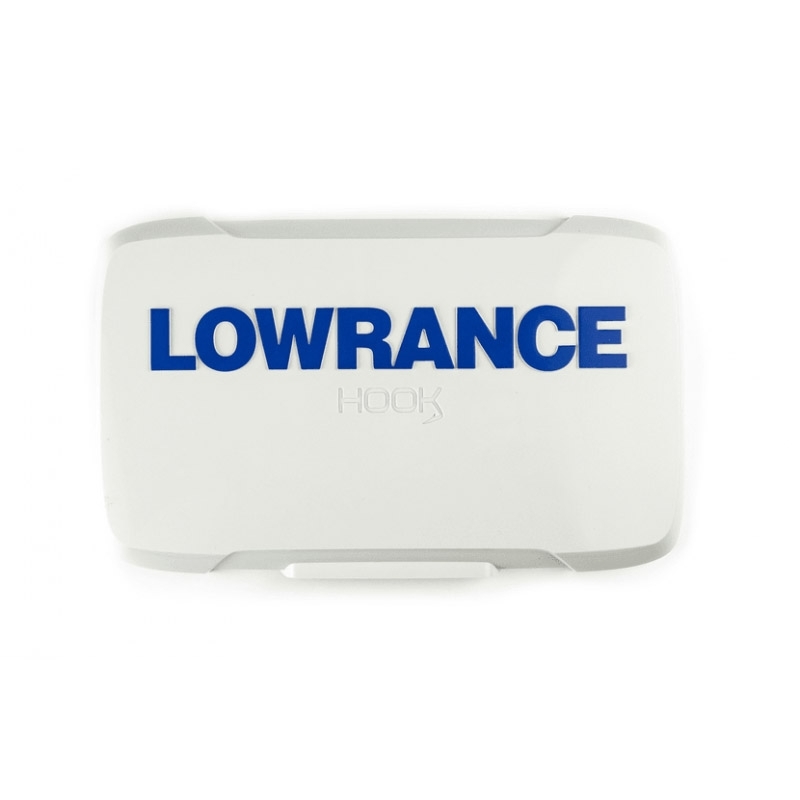 Powered by proven Lowrance® performance, HOOK2 4x features wide-angle, Broadband sonar coverage. Just plug it in and fish, it's that easy. 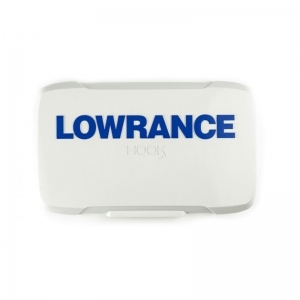 Proven Lowrance Broadband sonar makes it easier to stay on the fish, delivering the best traditional sonar views.